We don’t fully understand why it happens, and we don’t know how to cure it. 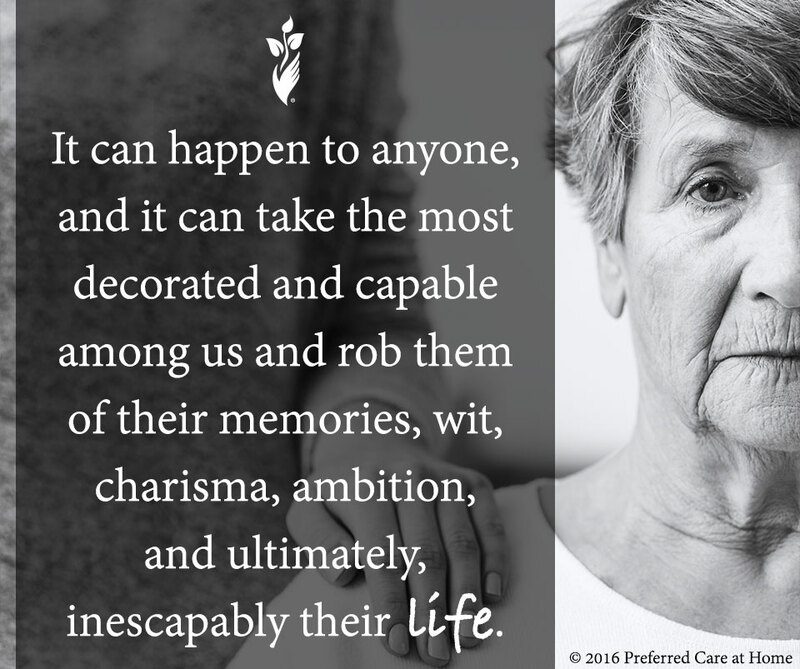 It can happen to anyone, and it can take the most decorated and capable among us and rob them of their memories, wit, charisma, ambition, and ultimately, inescapably their life. Alzheimer’s is not a discriminating disease. There are few people more celebrated and appreciated than Pat Summitt, the legendary University of Tennessee Women’s basketball coach. Coach Summitt passed away on Tuesday, after a 5-year-long fight with Alzheimer’s. Here was someone who’s won more awards and titles than almost everyone else in the history of college sports; someone who took over a head-coaching at a major university at the incredibly young age of 22; someone who won over a thousand games; someone who lead a team to a perfect season (39-0!). Here was someone whose body, mind, and life was slowly taken away for no understandable reason. It is an especially sad but poignant coincidence that her passing falls on this month of all months, as June is Alzheimer’s and Brain Awareness Month. But coach Summitt’s fight was one that is all too common (more than 5 million suffer from Alzheimer’s in America alone), as most of us know someone battling this cruel disease. As I stated earlier, we don’t know of any cure for Alzheimer’s disease. The best thing we can do as a community is come together and fund the research to find a cure. Coach Summit understood the significance of coming together for this fight, and one of her lasting legacies will be her foundation, The Pat Summit Foundation.